FilmFixer’s London locations portfolio has grown again – to include Sutton – taking our London borough clients to thirteen. We are delighted to be managing Sutton Council’s film service – and look forward to attracting new filming into the borough, along with involving Sutton’s residents further in the benefits of filming in their neighbourhoods. FilmFixer is dedicated to protecting residents and securing the respect of film crews. We also work very hard on behalf of residents to negotiate benefits including direct donations to resident and business groups, local parks and playgrounds; arranging Q&A meetings with filmmakers; and securing jobs on productions, along with training and work placements for local young people. We’d like to let Sutton residents know that we operate a 24-hour helpline, so that any filming concerns can be resolved immediately. The number is 07919 002 115. FilmFixer director Karen Everett said: “Sutton is a wonderful new addition to FilmFixer, completing our service in the south-west of London, which also includes Merton, Kingston, Croydon, Bromley and Lewisham, heading back into the centre via Southwark and Lambeth. We are able to provide a cohesive service across locations benefitting both residents and filmmakers. Ruth Dombey, Leader of Sutton Council, said: “We are extremely proud in Sutton of our diversity of locations. Being a London borough bordering Surrey, we have a blend of urban life and beautiful green spaces with outstanding heritage including Tudor manors and medieval villages. “Our locations should feel very familiar – having featured in Peep Show, the PhoneShop, the IT Crowd, The Bill and many more. Beddington Park was originally part of the Deer Park attached to Carew Manor, a grand country house built in the Tudor period. 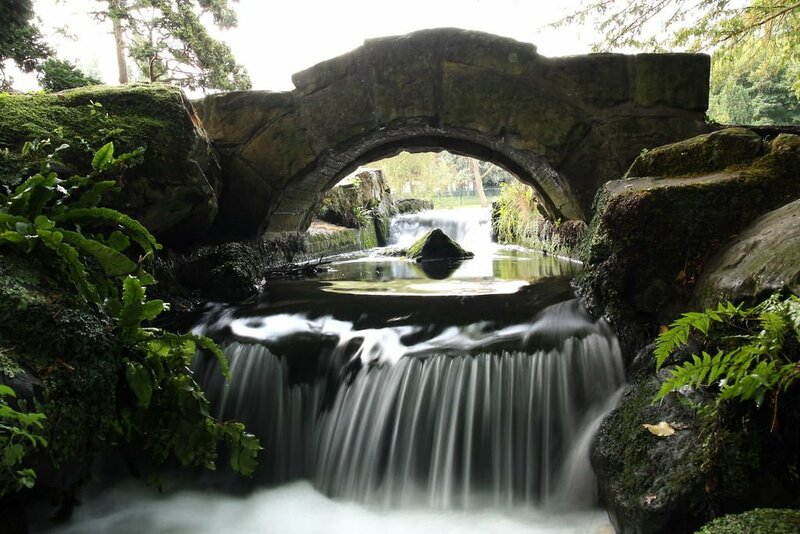 Considered an important archaeological site, the park includes historic bridges, St Mary’s Church with its picturesque lychgate, the River Wandle and numerous ponds and waterfalls. This pedestrian high street is an important retail centre including a conservation area. The E4 sitcom Phoneshop was filmed here. The Rolling Stones were first spotted at the Red Lion, now the Winning Post. This grand manor was home to the Carew family from 1351 until 1859 and now houses Carew Manor School and council offices. The hammer-beam roof of the magnificent Great Hall dates from around 1500 and is Grade 1 listed. There is also an octagonal brick dovecote which was built around 1715, and is a Scheduled Ancient Monument. A labyrinth of subterranean cellars and passageways provides more gritty settings. This charming, quintessential English village has a mixture of buildings from the Medieval, Tudor and Victorian periods – to name just a few. Very popular with filmmakers you might recognise it from The IT Crowd, Peep Show and The Bill.